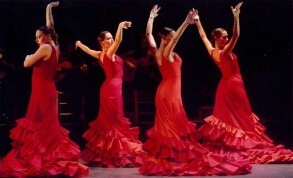 Flamenco & tapas weekend- £120! - FunkiMunki - Flamenco & tapas weekend- £120! FunkiMunki > Destinations Abroad > Barcelona > Flamenco & tapas weekend- £120! This package is based on a minimum of 10 people.Please note this offer will only be available until March 2013.